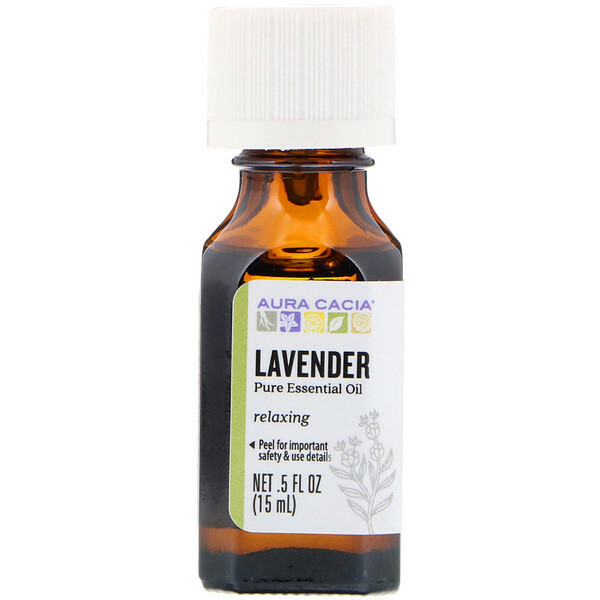 Aura Cacia lavender is distilled from the premium species to inspire relaxation throughout your day. Use For: Relaxing when you feel edgy. Add 18 drops to the water in laundry rinse cycle for fresh-scented clothes and linens. 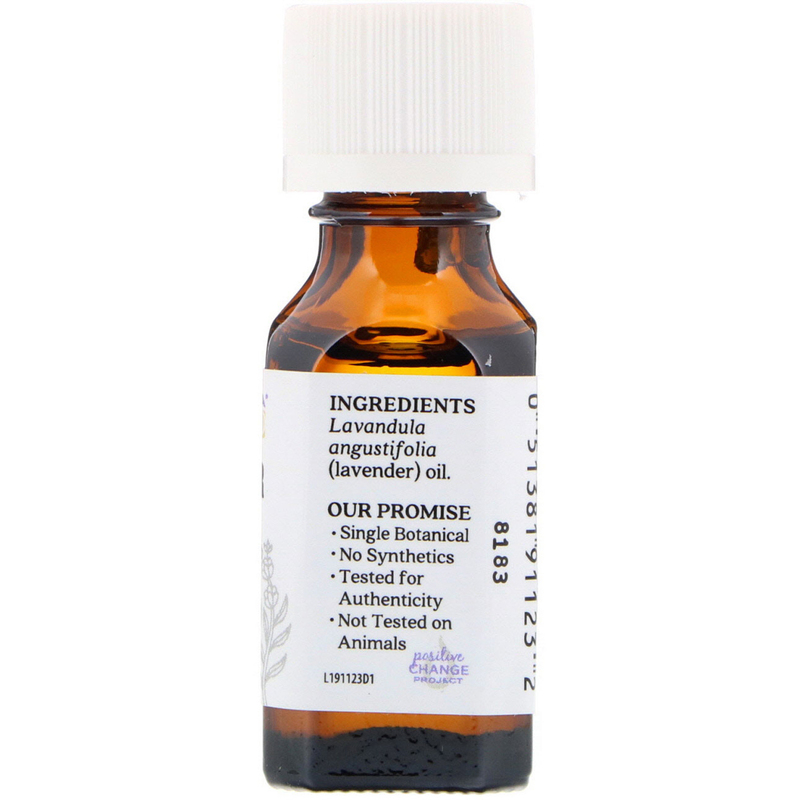 48 drops lavender 4 tbsp sea salt 4 tbsp baking soda combine in an amber glass jar. Dissolve 3 tbsp in bath.